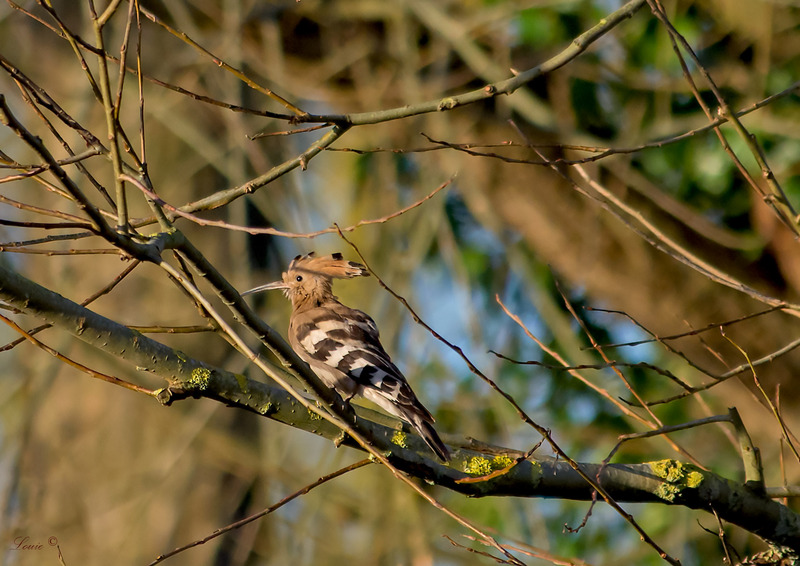 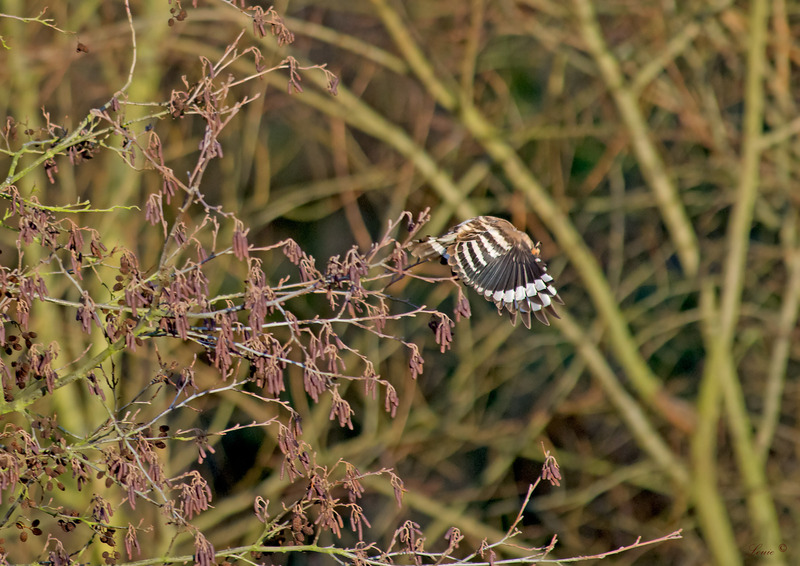 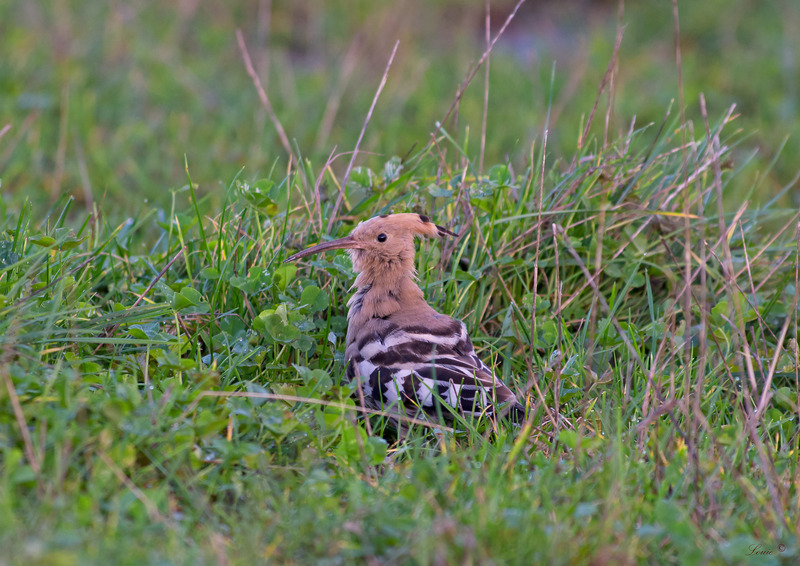 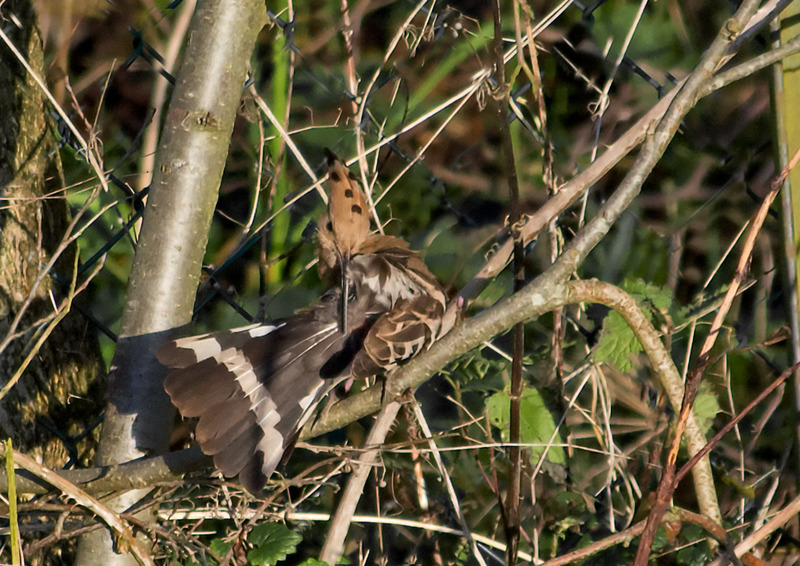 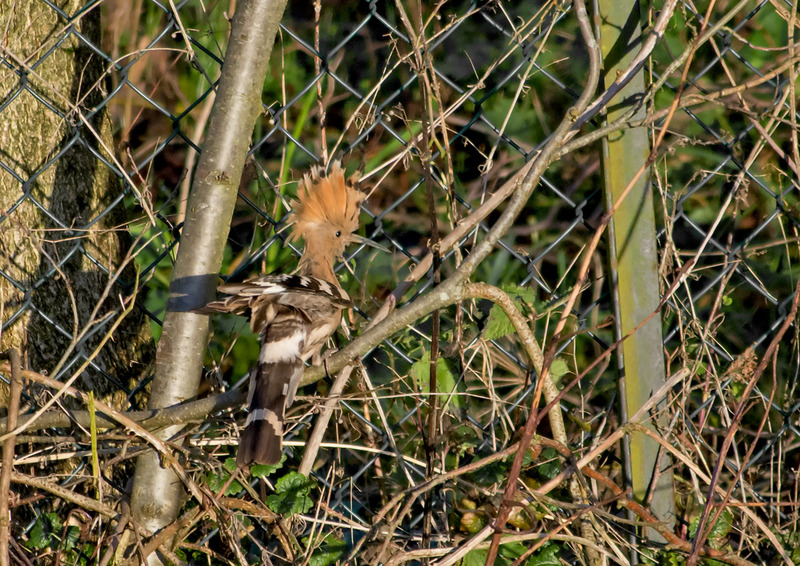 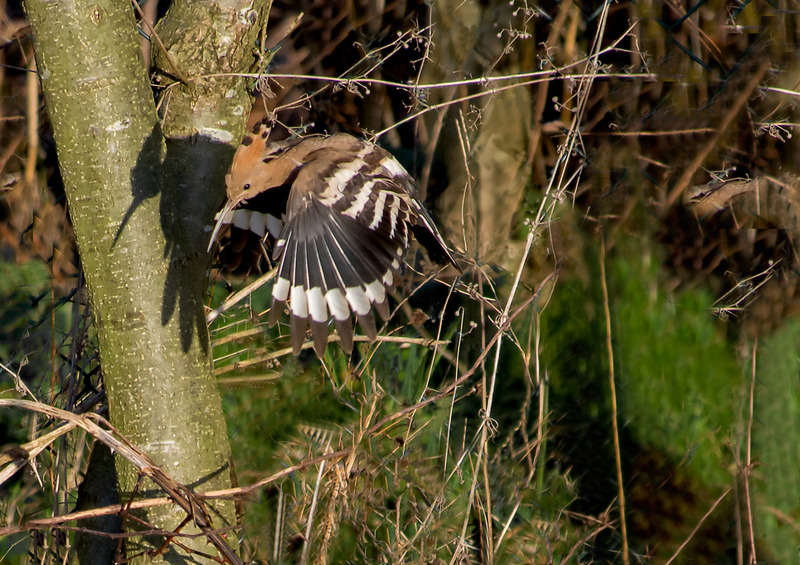 The Hoopoe Latin Name (Upupa epops) is a colourful bird found across Afro-Eurasia, notable for its distinctive "crown" of feathers. 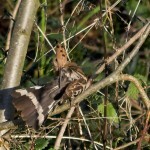 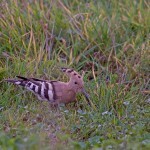 It is the only extant species in the family Upupidae. 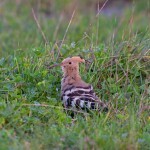 One insular species, the Saint Helena Hoopoe, is extinct, and the Madagascar subspecies of the Hoopoe is sometimes elevated to a full species. 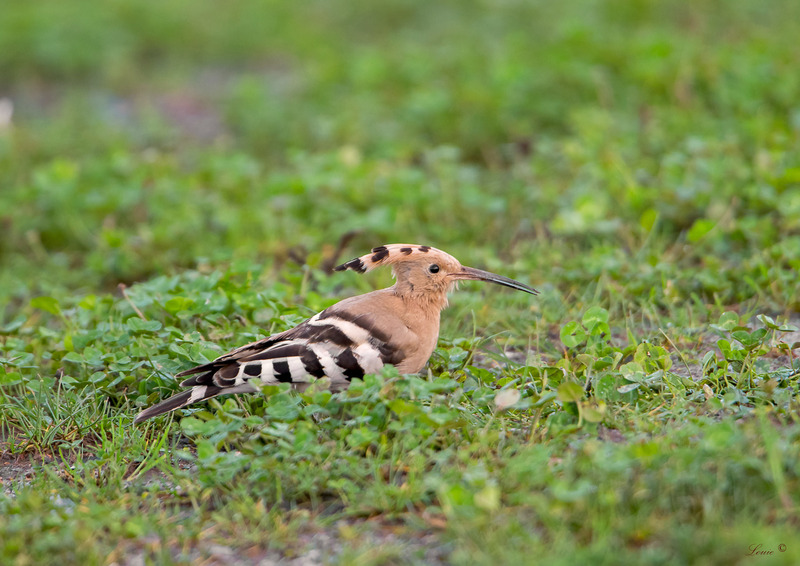 Like the Latin name upupa, the English name is an onomatopoeic form which imitates the cry of the bird. 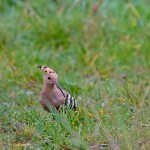 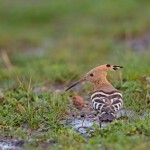 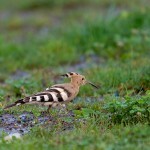 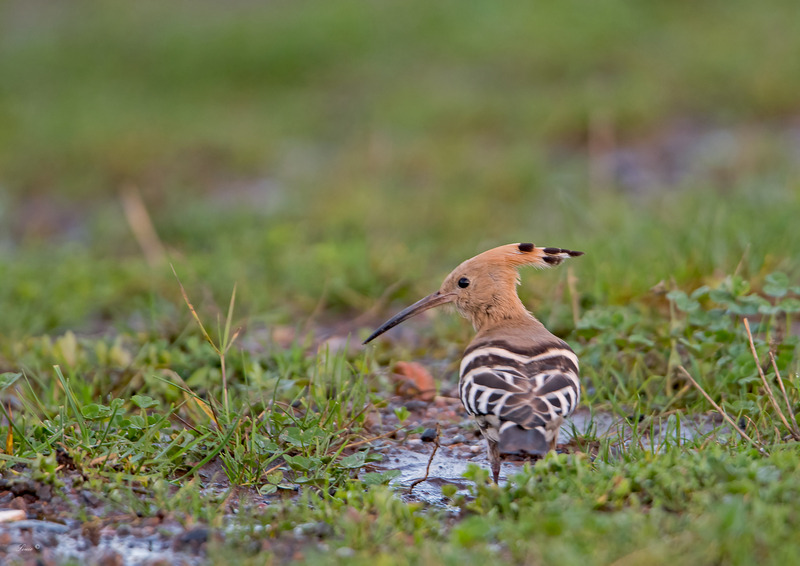 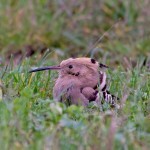 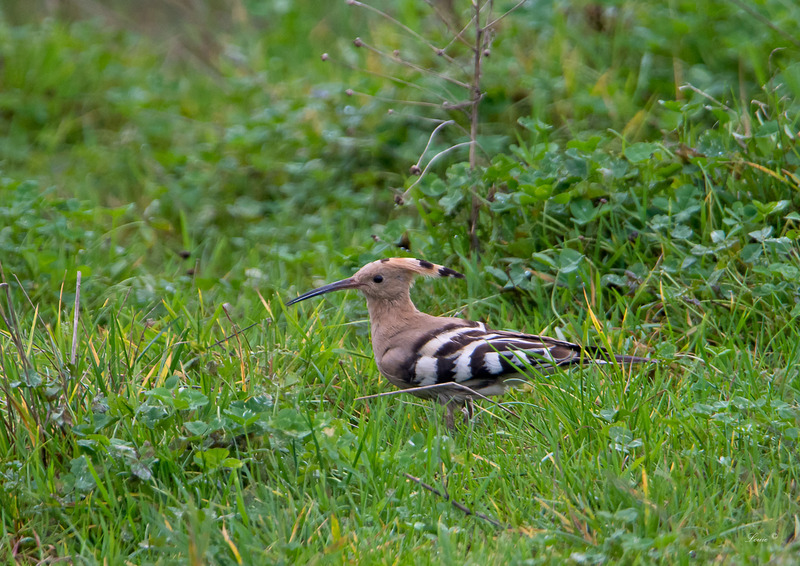 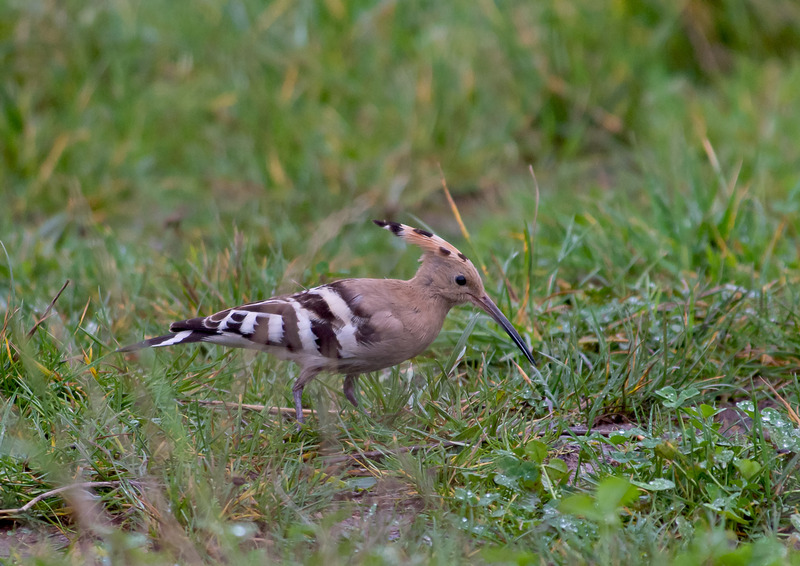 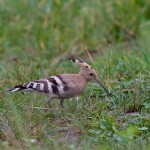 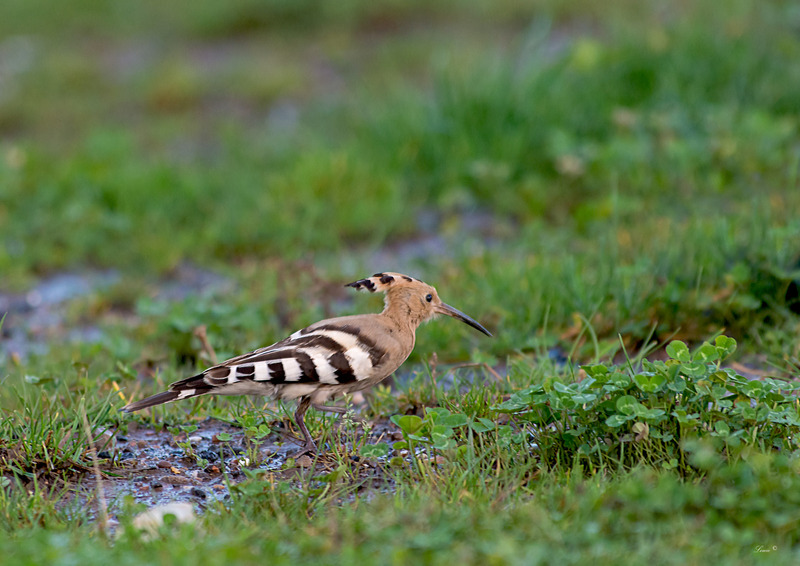 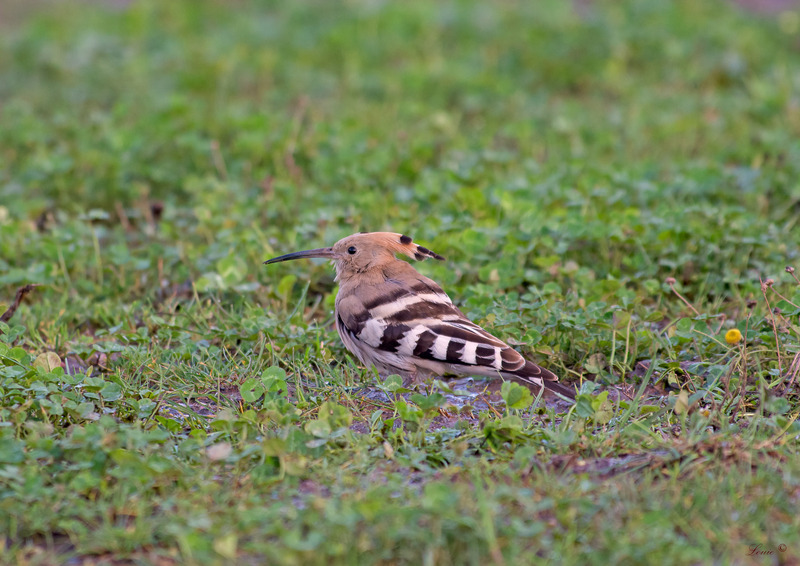 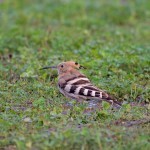 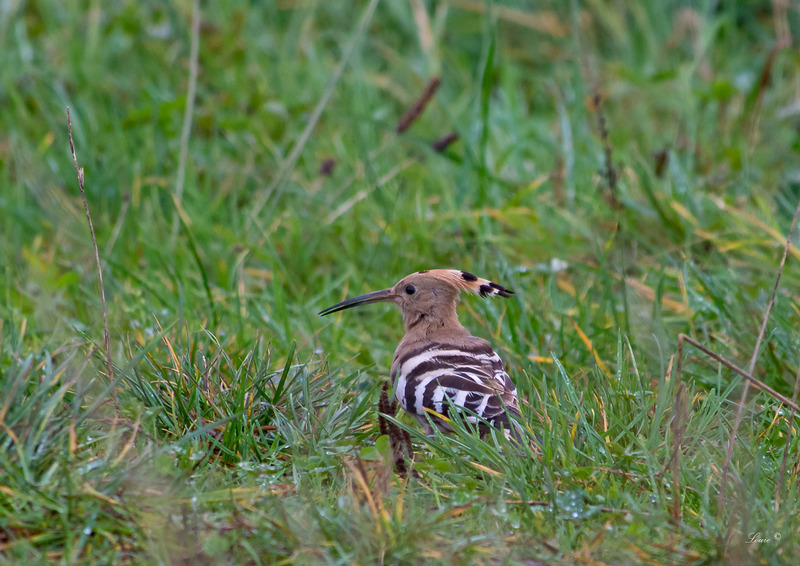 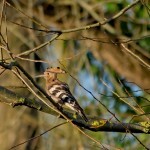 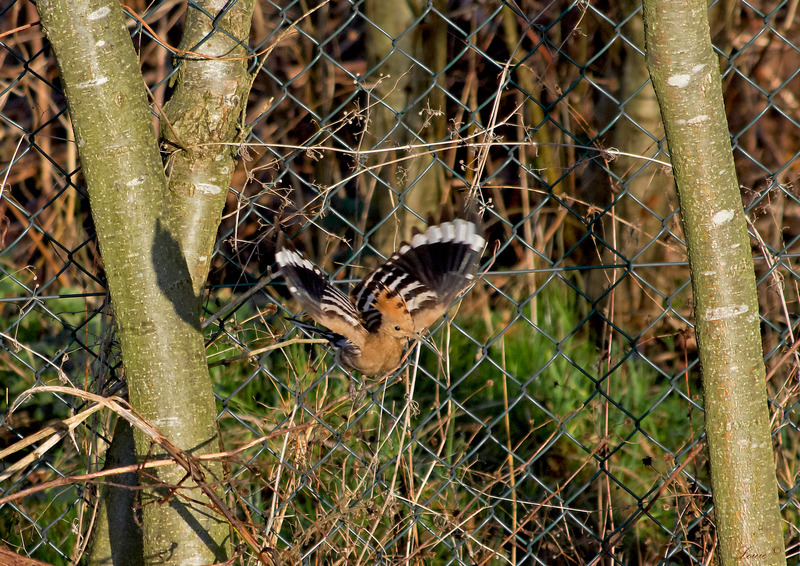 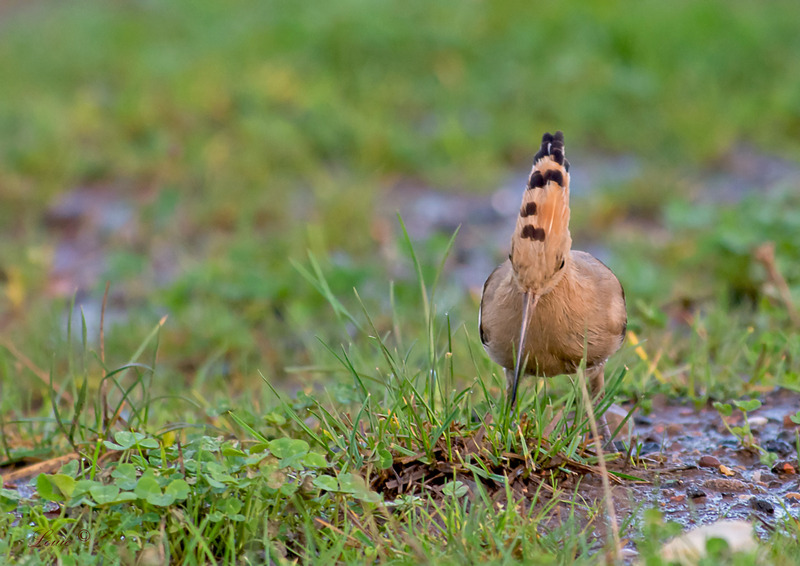 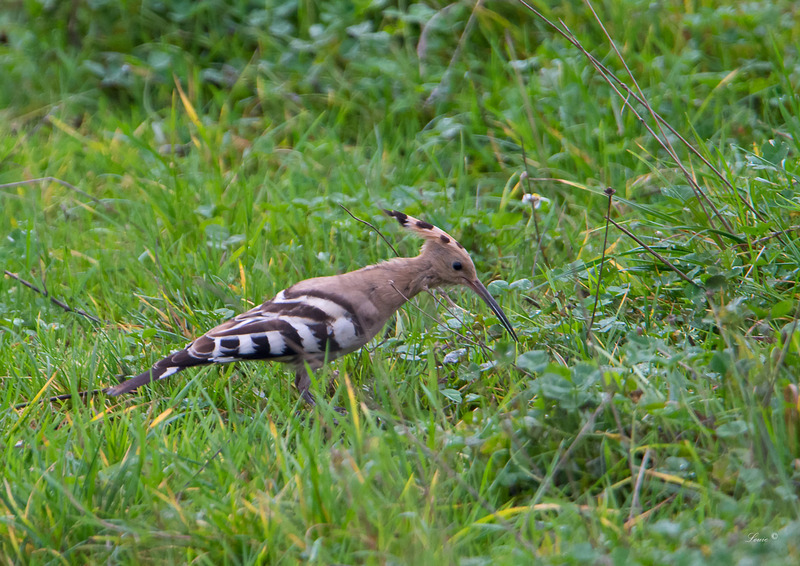 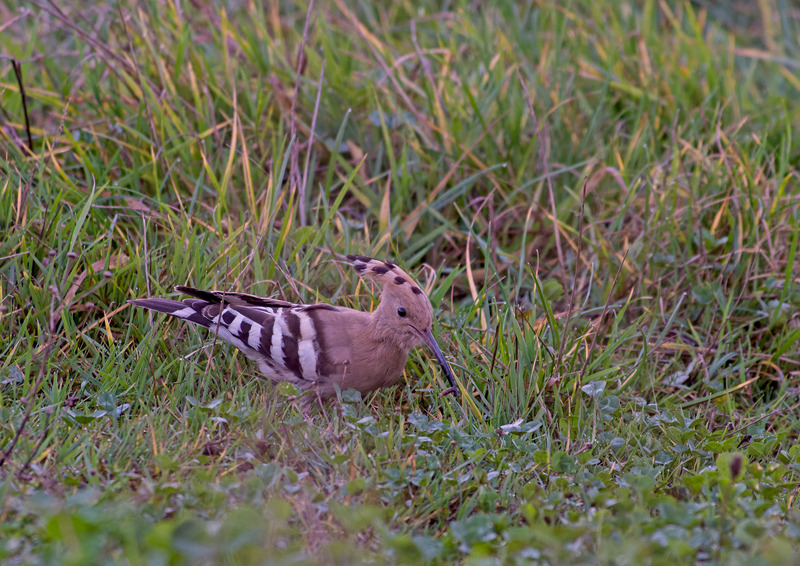 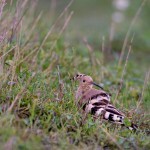 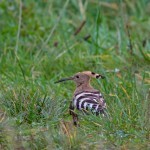 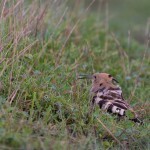 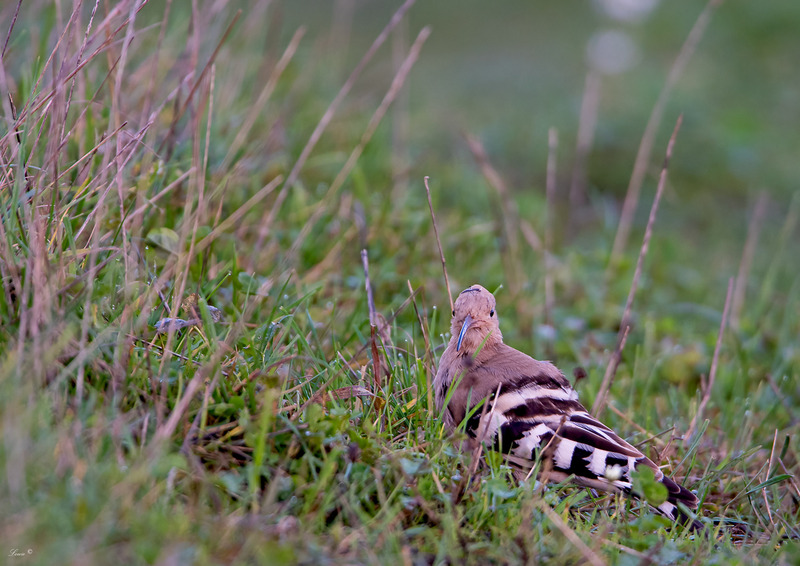 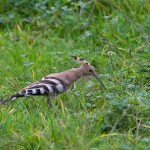 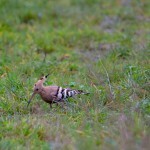 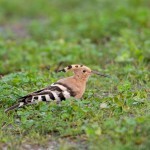 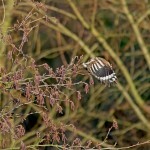 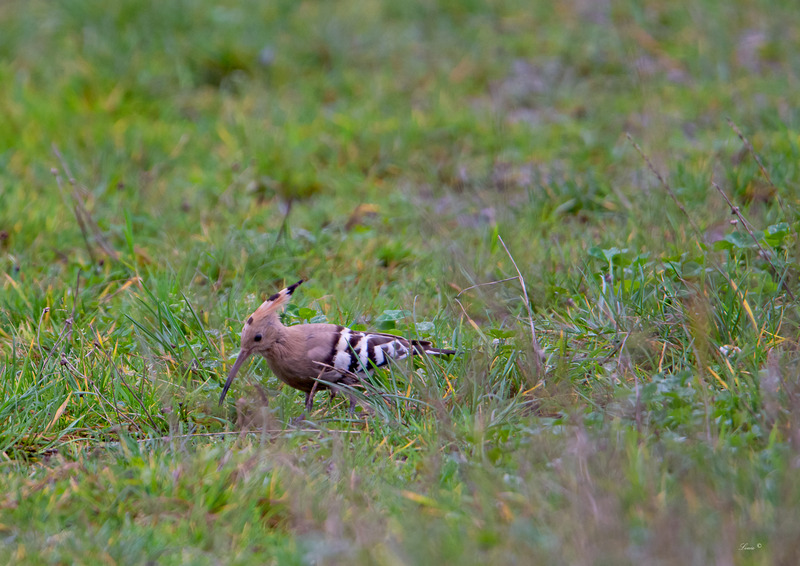 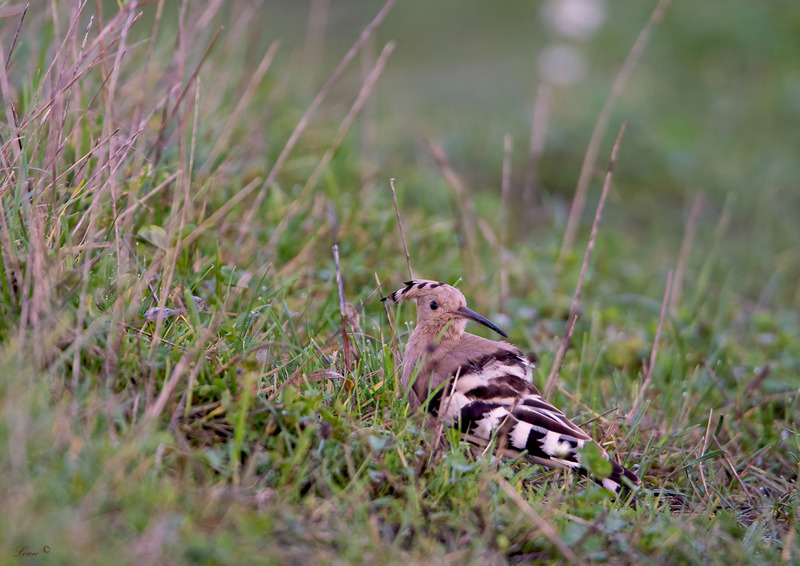 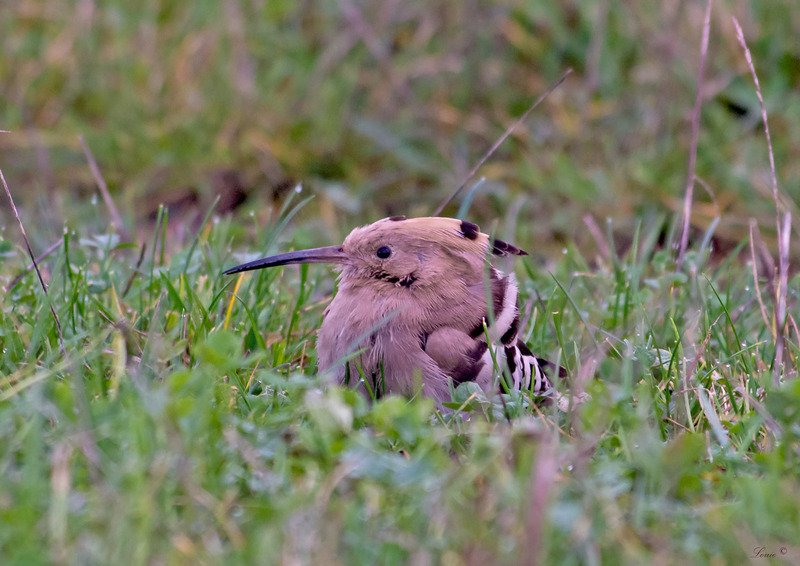 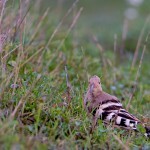 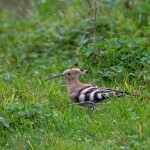 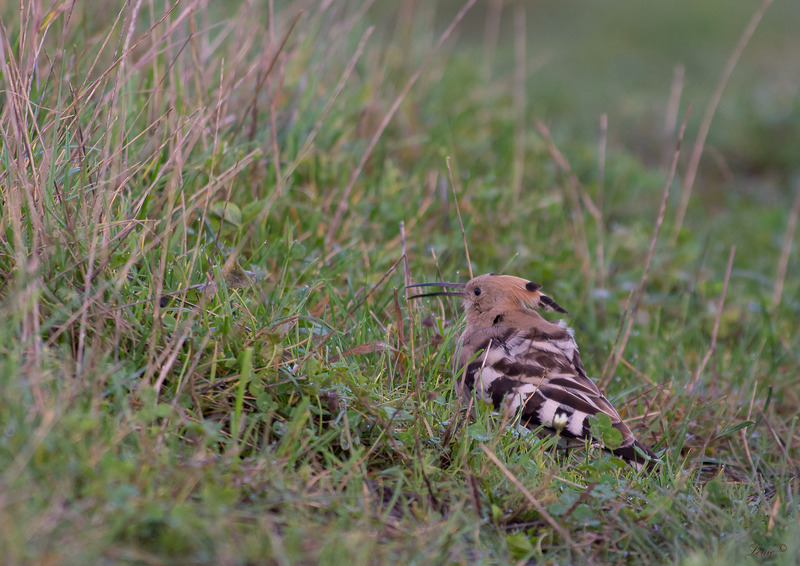 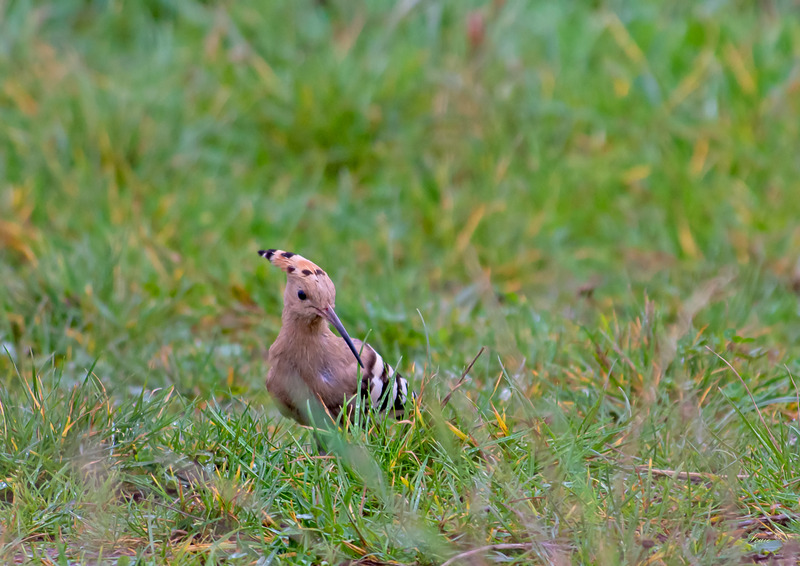 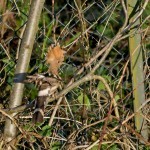 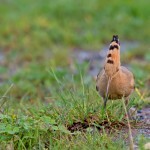 The Hoopoe is the national bird of Israel.